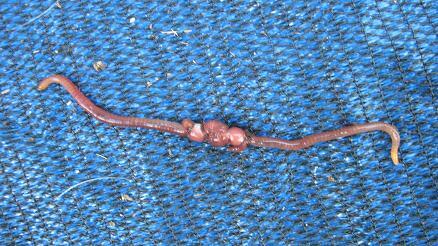 where can I find worms to start my worm farm? 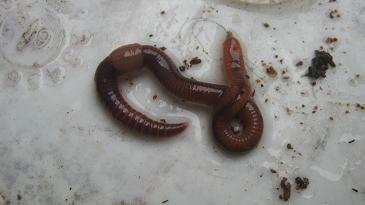 Where can I buy worms to start my worm farm? 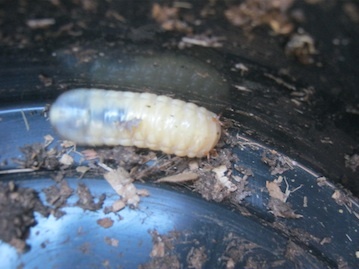 Comments for where can I find worms to start my worm farm? 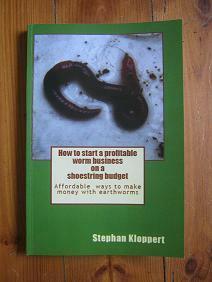 I am not sure where you are living but you could look in our worm business directory for a supplier of worms in your country of residence. 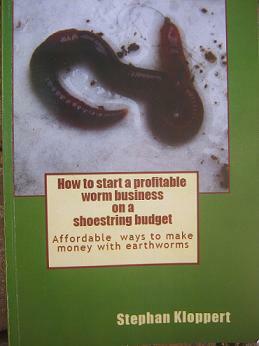 We have listed worm suppliers from all over the world and if there are worms for sale in your country you should one or more businesses listed in our directory. 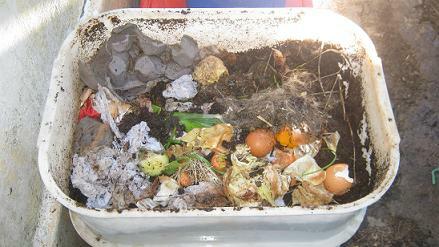 I trust that you will find someone close to you that will supply you with a batch of composting worms.